Scott Spectrum Brites® Reverse Engraving Plastic is a clear engraving material that is colored on the back side where you can engrave your letters in reverse, then fill the impressions with your preferred colors, using an ordinary can of plastics spray paint. The colored letters appear to float inside the sign for a distinctive, eye-catching appearance. Sheets are available in 1/16” thick 2-ply, 21” x 25”, for just $24.10, or in 1/8” thickness for $37. Order 2” x 8” blanks for only $1.33 each. 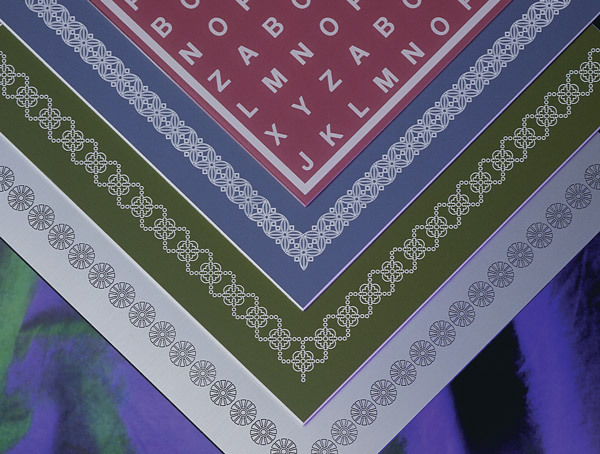 For a look that’s refreshingly unique, reverse engrave the back surface of this Scott Spectrum Brites® engraving material to give your letters a frosted touch. 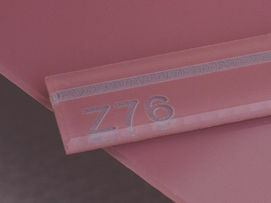 The spray painting makes the “floating” letters highly legible in your reverse engraving plastic. Mix up your signs to suit your tastes or circumstances, with a variety of spray paint colors found in virtually any hobby or home improvement store. Click the images for close-up views. Engravable plastic signs and name tags speak volumes about your uniqueness and creative instincts. Use Scott® engraving plastics whenever you want to deliver your message with clarity, authority and distinction. You can be confident that your reverse engraving plastic sheets will arrive on schedule, thanks to the diligent, hard-working people in our warehouse and shipping department. At Scott Machine, we pride ourselves on delivering what and when we promise. Reverse engraving plastic is just one of the many things we do well at Scott Machine. 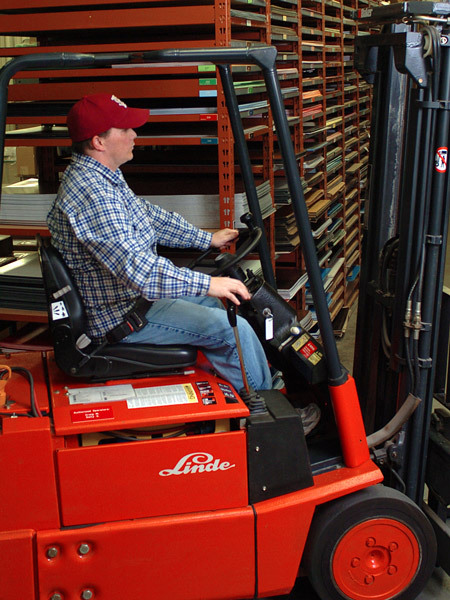 Our manufacturing facility in upstate New York is run with American efficiency and know-how. Check out our Color Chart and Prices of Reverse Engraving Plastic or call us for a quote today.